Unknown10:49 AM 0 sweets for free! PLDT HOME announce the faces behind its ultra fun Ultera Barkada last August 3. Their new brand ambassadors are the country's top volleyball celebrities. PLDT HOME Ultera is known for Ultra-fast LTE and what more to celebrate this fun feature by having talented and fun-loving volleyball players Alyssa Valdez, Jaja and Dindin Santiago, Rachel Daquis, Ara Galang, Mika Reyes, John Vic De Guzman and Peter Torres. Each of these young athlete-celebrities has been making waves in their field, with a fan base that multiplies by the day. Multi-award-winning athlete Valdez is one of the country’s top volleybelles, the UAAP Season 77 MVP and the Shakey’s V-League 2015 Conference MVP. Joining her in the PLDT HOME Ultera family are “Twin Towers” Dindin and Jaja Santiago, who have each garnered impressive titles to their names from Shakey’s V-League 2015. They are close friends on top of sisters and even now that Dindin is married, they are still able to keep in touch and maximize their bonding moments with the help of PLDT HOME Ultera. Among the skilled bunch is Philippine Super Liga 2015 Finals MVP Rachel Daquis, who comes from a close-knit family of seven people and is dedicated to being an ideal role model for her two younger siblings, niece and nephew. UAAP Season 75 MVP Ara Galang makes the most of her free time through movie nights with her parents and gaming with older brother. UAAP standout Mika Reyes spends time at home taking care of her younger siblings and catching up with relatives through social media. Completing the Ultera Barkada family are top male volleyball icons Peter Torres, who is constantly protective of his four younger siblings, and John Vic De Guzman, who cherishes karaoke nights at home with his mom and siblings. Not only do these ambassadors excel in their sport and at home, but they are all friends off the court, making them the perfect Ultera “barkada family” who epitomize all out fun through their bonding moments. There is no doubt that PLDT HOME Ultera will continue to bring in fun in our household as in line with their advocacy for sports excellence among the country's youth. I, for one, am very happy that companies like PLDT recognize the benefits of sports and encourage it in our country's youth. 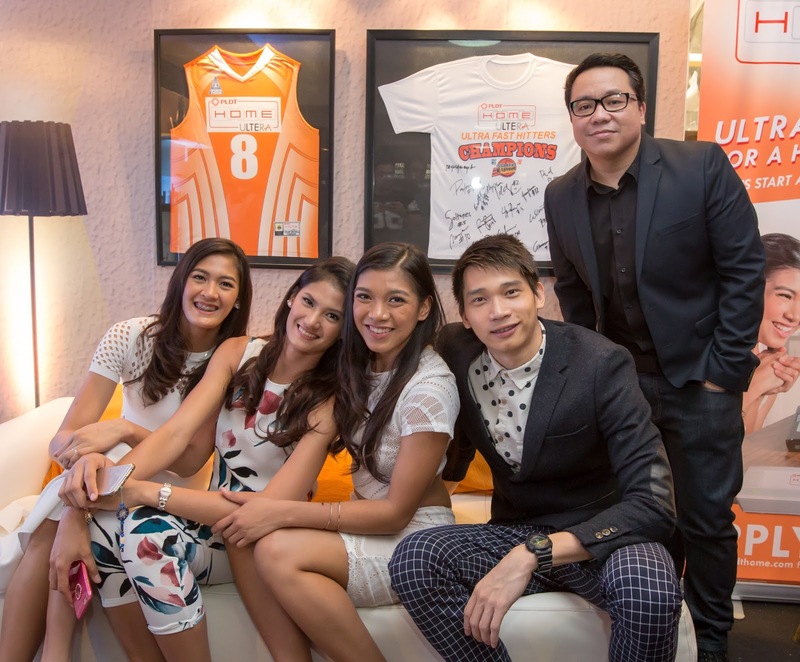 It is thus more than fitting to strengthen the association of the country’s prominent volleyball players to the brand. PLDT HOME Ultera delivers Ultra-Fast LTE for a Happy Family with Internet speeds of up to 10 Mbps. 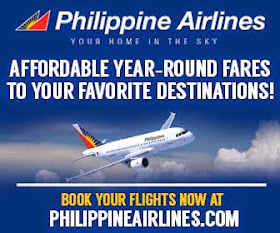 Plans start at P999 a month. Log on to pldthome.com for more ultra-fun offers.